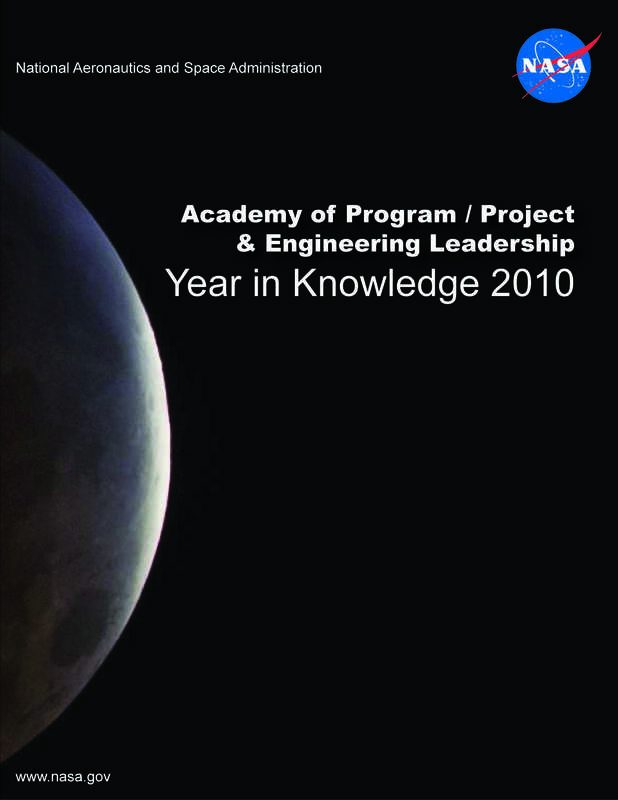 I was asked to lead the development of the end-of-year publications for NASA’s Academy of Program/Project & Engineering Leadership (APPEL). 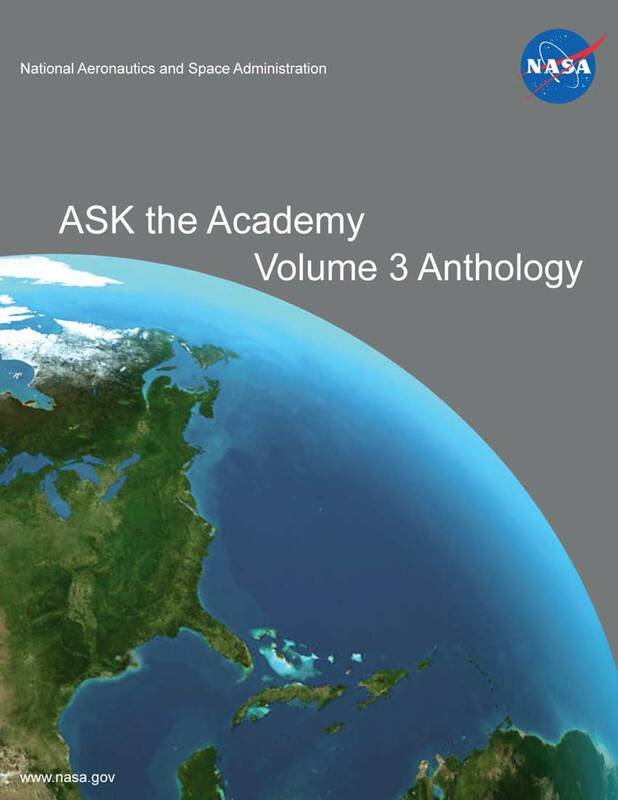 The development of these annual publications involved creating style templates in Adobe InDesign and adhering to standardized NASA branding throughout the layout. 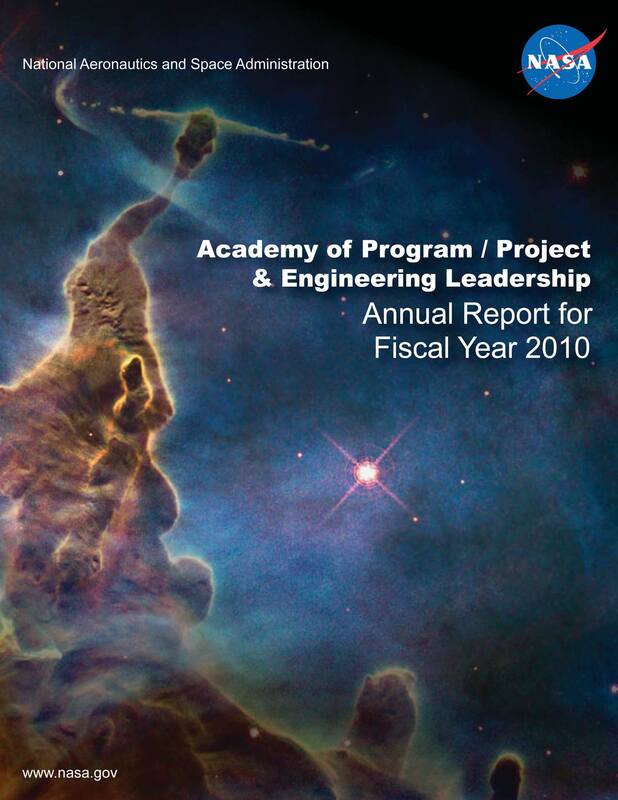 My team continues to develop these publications and provide them for public consumption on the NASA APPEL website.